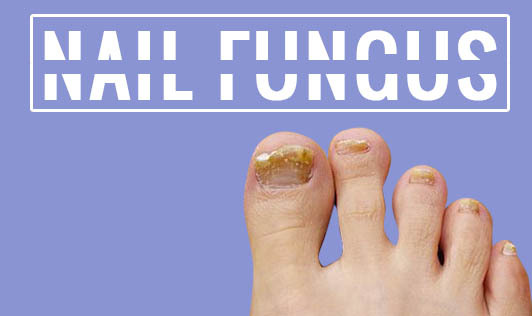 Nail fungus is a fungal infection in one of more of your nails. This infection may make its beginning in the form of a white or yellow spot under the tip of your nail. As it progresses, it spreads deeper into your nail, leads to discolouration, thickening and development of crumbling edges. This can turn into a painful problem if not treated on time. Nail fungal infections are typically caused by a fungus that belongs to a group of fungi called Dermatophytes. Yeasts and molds are also responsible for nail fungal infections. Antifungal medications will be given based on the severity of the fungal infection.